This is a Beautiful home in Thornhill Heights Maple Ridge 7 Bedrooms 4 Bathrooms - 2 bedroom Walkout Basement Inlaw Suite which is completely self contained. This is Very sought out area close to all amenities including schools and parks. This home has elegant finishings throughout including dental crown molding, Feature wall in master bedroom, Designer paint, gorgeous tiles and real hardwood flooring and quartz countertops throughout. This is it! New Appliances, New Blinds, Central AC, Aluminum Awning, This one ticks all the boxes. This Gorgeous Home in a fantastic location in Clayton.Next to the park, on quiet street with great curb appeal. Open Great Room concept, as well as formal living room and dining area. I will 100% use Antonio Vargas again! "Antonio was very professional, answered all my questions and went above and beyond on searching for my first home for my family. Even in this seller market Antonio managed to squeeze a good deal. " His marketing plan was excellent! "We were extremely happy working with Antonio Vargas Real Estate. His marketing plan was excellent and we strongly feel this is what sold our home in 2 weeks time. Highly recommend Antonio and will use his services in the future." "Never met a harder working individual. This customer is beyond satisfied. Thank you for all your hard work! Looking forward to doing more business in the future! 5 stars because 10 wasn't an option!" "Antonio is an agent you can trust to always be there to answer your questions, while taking extra steps to make sure the selling process is anxiety-free as possible. His hard work and knowledge (even helped with staging tips) really paid off. I consider Antonio a friend and highly recommend him for best results." "Antonio Vargas is a very knowledgeable young man.. he's got all the right attitudes to guide you through wether you are buying or selling.. he gets involved and takes his commitments in helping you to the up most levels. Thank you Antonio Vargas for All your advice and patience in helping my Family"
"I was recommended to Antonio Vargas through a dear friend. I found Antonio Vargas to be very knowledgeable on home values, locations, houses, investments opportunities for the future, and up coming new areas. Antonio was very professional, answered all my questions and went above and beyond on searching for my first home for my family." We're Ahead Of The Curve, Utilizing State Of The Art Technology To Reach Your Real Estate Goals. At Vargas Real Estate, every client is a VIP. The first step is to fully understand your every real estate desire. I will sit with you, listen to your needs, discuss your goals and review your timelines. I am not here to make a sale today. I am here to make a customer for life. My market knowledge and industry experience is unparalleled. I know that choosing a Realtor is an important decision. I am prepared to guide you through your journey. I will help you get your property sold quickly while maximizing the potential of your investment. We utilize state of the art HD photography to showcase your homes best features and create striking print materials and online presence. Vargas is happy to offer professional home staging to all listings at absolutely no cost – A complimentary service that would normally cost sellers thousands of dollars! Direct Mail is still the proven and effective medium to announce your listing to potential buyers in surrounding areas. 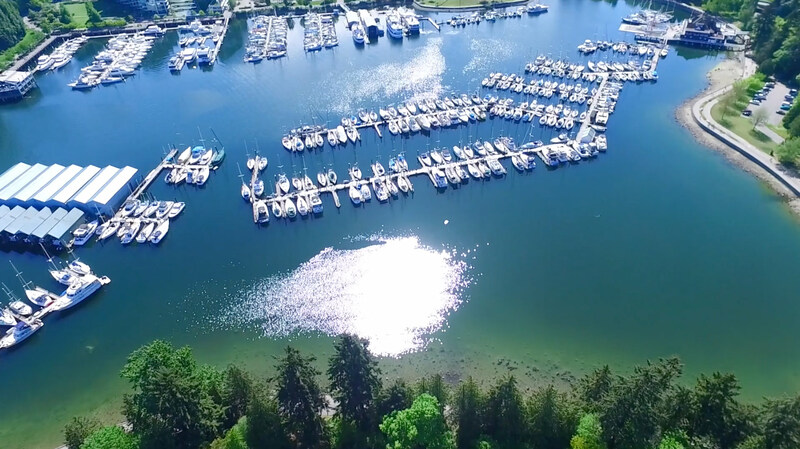 Drone technology has enabled remarkable aerial imagery of real estate for everything from high rise to a single family home. These unmanned flight vehicles have become popular for use in many fields, and real estate is just one of the latest to employ them. 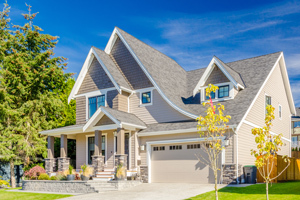 Social media provides a way to further connect with local clients and groups and boost our real estate marketing efforts. Social Media allows us to build trust and spread your marketing through friends of friends. We are proud to announce that this Aug 13th, 1:00 PM to 4:00 PM we will be hosting an Open House at 6554 193 STREET in the Clayton neighborhood, Cloverdale. This is an opportunity to visit this excellent House for sale in beautiful Clayton. Please come with any questions you may have. We've been helping clients become successful for quite some time now! Here are some testimonials and comments from our clients describing how we've helped them. We have dialed in an effective set of resources to get your property out there exposed to the right demographic. Features expertly written content for our printed and social media channels. 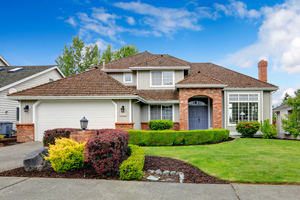 Browse homes in Langley, Cloverdale, South Surrey White Rock and the Greater Vancouver area. Call us to view these listings or for an evaluation. Interested in buying or selling? Let me help you get your dream home. I do the work and you get the results!